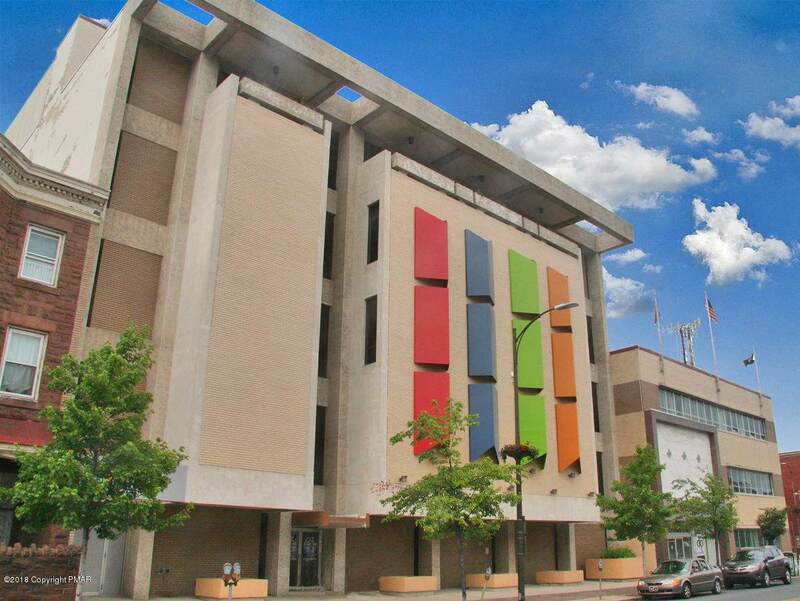 Office space for lease in Allentown. 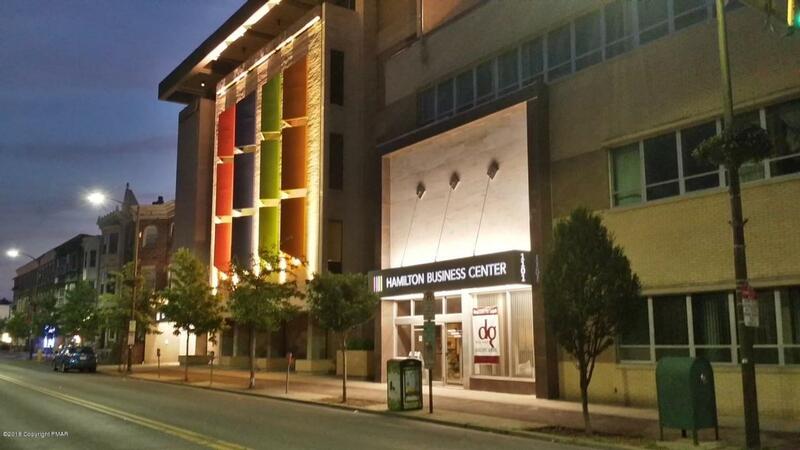 Hamilton Business Center is a newly renovated 120,000 square foot office building in downtown Allentown. 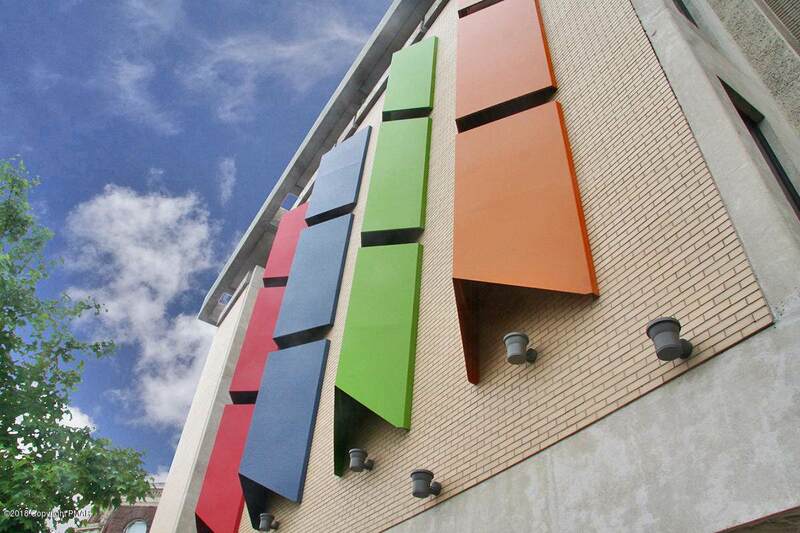 Amenities include 24-hour secure access, elevators, conference facilities, food service, on-site management, and signage. Nearly 200 private parking spaces are available within 2 blocks of building as well as in the public parking structures and lots nearby.